Does this product have nutrition facts? This product does not have nutrition labeling because it has insignificant amounts of fats, carbohydrates, and proteins. Keep all of your customers feeling refreshed, and serve deliciously cool beverages made from these Bromley green iced tea bags! Subtly sweet and soothing, this brewable iced tea is a profitable menu item that gives your patrons a caffeine boost any time throughout the day. Perfect for preparing multiple servings, just one tea bag will make one gallon of iced tea! Green tea has had an excellent reputation since ancient times for health and wellness, and these Bromley green tea bags provide fantastic flavor to awaken your guests' senses. With iced green tea, you can serve flavorful, ice-cold beverages on a hot day at your outdoor catered event, or allow customers to unwind and enjoy a tall glass of iced tea at your coffee shop or cafe. Good for the muscles and the heart, tea is a rich source of antioxidants that boost the body's immune system. Studies have shown that tea drinking has benefits that lead to a healthy lifestyle, including improving exercise endurance. Containing just the right amount of sweetness, this green iced tea makes an excellent addition to your concession stand, hotel, or other venue! Bring one gallon of water to a boil, and brew the iced tea bags for 5 minutes. Pour the tea over ice. 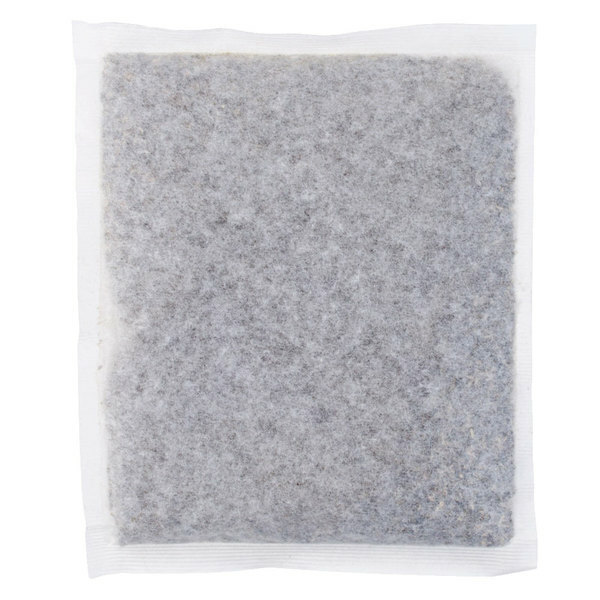 Note: Do not use filter paper if you are using the tea bag. We love the taste of this fresh iced green tea as we fresh hot brew and then cool in refrigerator, the taste lasts fresh even at 7 days! These 1 ounce green tea bags are awesome! They are the perfect size to take on the go or brew a single cup at home. We think this green tea is Delicious! It has a slight minty flavor. I brew two packets into a 3 gallon dispenser for our eatery. Love, love, love THESE. No need to open and use 6 to 8 small bags in a gallon container to make green tea. Now we just grab one of these with water and we have a gallon of fresh green tea in no time. The taste is excellent as well. It's the BEST way to buy green tea. The Bromley one ounce green iced tea bags are a great quality and make the best tasting iced green tea for our dispenser machines. 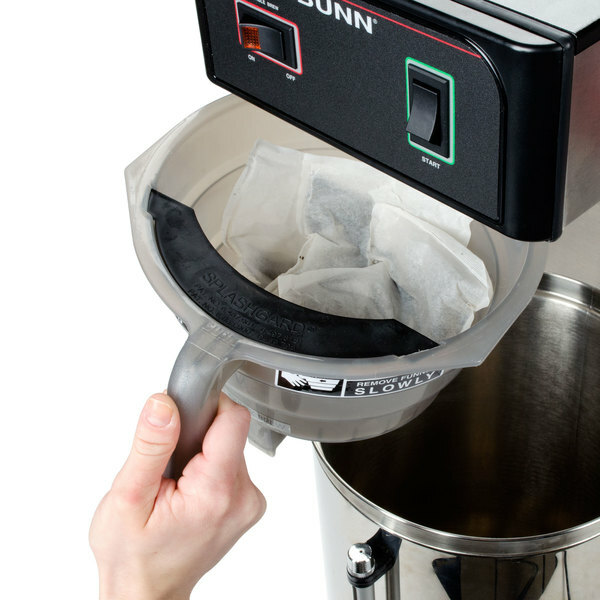 The tea brews up nicely in our bunn brewer and tastes great throughout the day. A great refreshing beverage to offer in our sweets shop. These iced green tea bags are just perfect for a gallon of green tea. Whether we serve it plain over ice or mixed into one of our smoothies or bubble teas, it is always great tasting. Great green tea bags. We use it for our house made Green Tea. These bags are more efficient than the smaller ones. I would recommend to other restaurants that make large quantities of green tea. 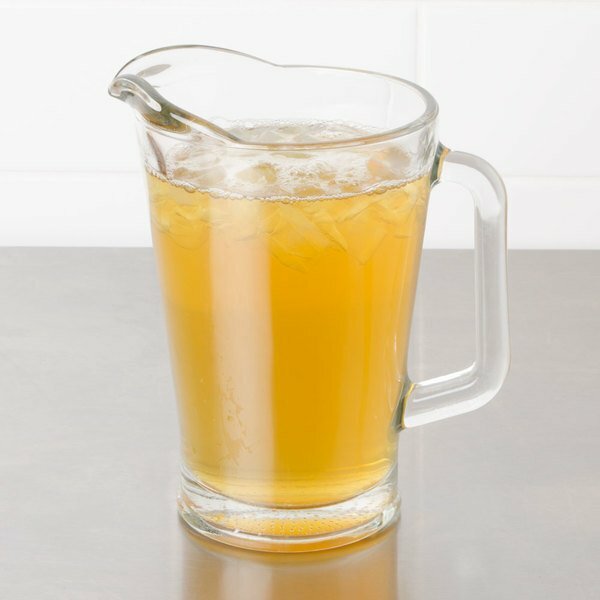 The Bromley green iced tea is a great item and the bulk bags are perfect for brewing our gallon jugs of tea. The green tea is phenomenal and we love the great quality. Bromley green iced tea is very delicious and brews up nicely. 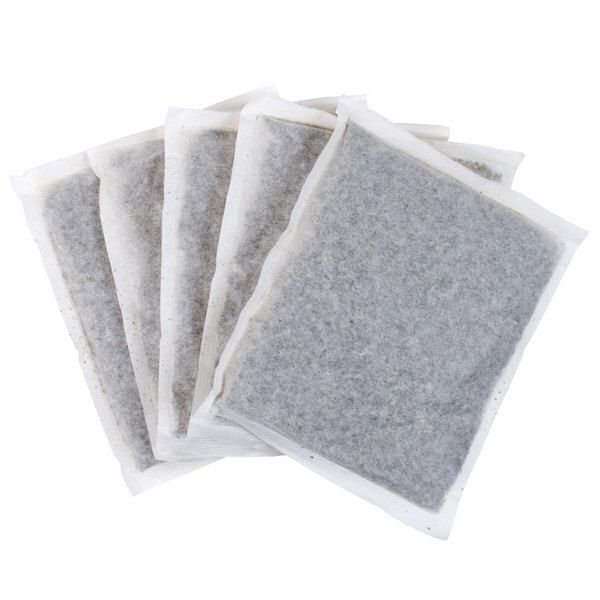 The one ounce bags are great for our tea brewer and the tea is top of the line. The Broomley Green Iced Tea 1 oz bags makes a great tasting iced tea. The price is reasonable and my customers love it. Highly recommended! Green tea is healthy and good but hard to make a huge pot when you have to open several bags to get enough to make for a larger quantity so we love having these huge bags- good in smoothy energy drinks or as a sun iced tea! This is the perfect green tea for an iced tea bubbler or carafe. It smells great during the brewing process and lasts a long time in terms of flavor and aroma. Even though it is not as cheap as other teas, it still has a wonderful taste. 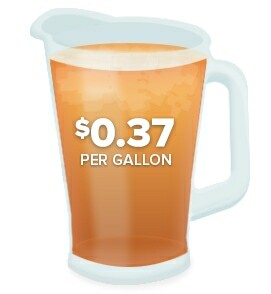 The price per gallon is more expensive but the taste is worth it. We love this green tea. We serve it in our Cafe. It's a perfect addition to our menu. A customer favorite is Iced Green Tea with a little honey and Monin Lavender syrup. These tea bags are GREAT! 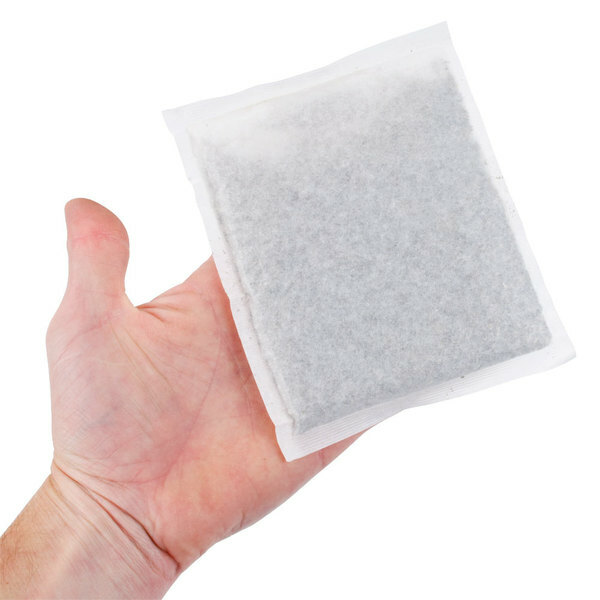 We use to unwrap a whole bunch of bags to make our tea and now we can just put one of these in and it taste great! I will be reordering these again for sure! Nice smooth taste.. exactly what I expected from a green tea. A great value for such a great tasting tea. We serve a lot of green tea and our customs love the fresh taste of this brand. I love this green tea. it has a great smooth flavor and it doesn't get bitter when it's over brewed. it's neutral enough to flavor with other fruits.